some one is missing you............ 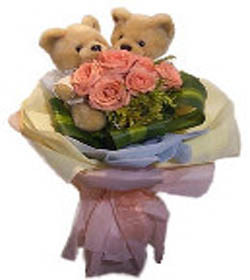 Send this bear coupled with 36 pieces rose bouquet. Your gift will come with a greeting card. .